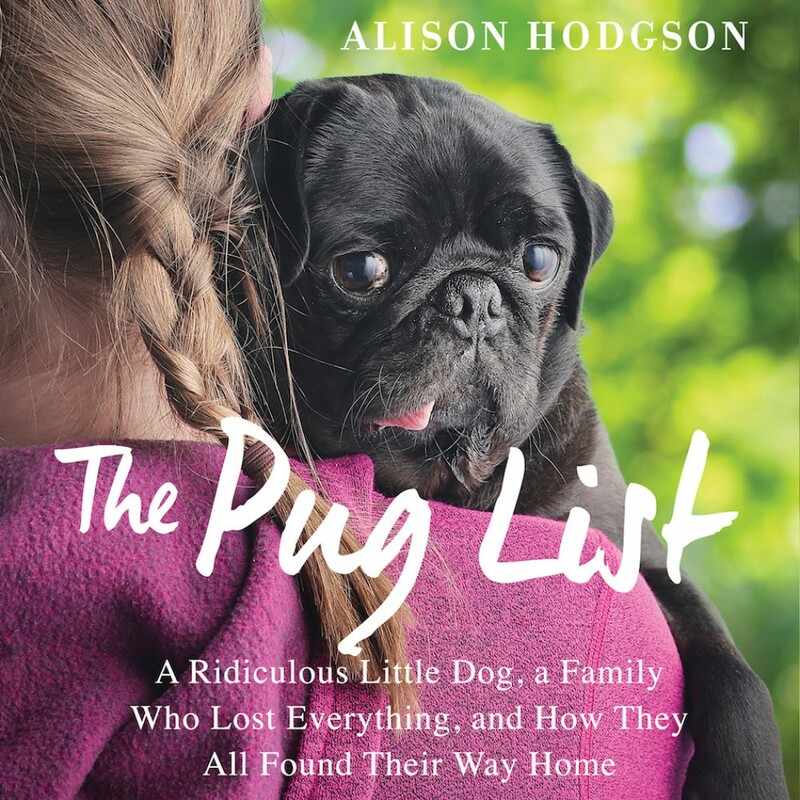 The Pug List By Alison Hodgson Audiobook Download - Christian audiobooks. Try us free. Enter “Outrageous” Oliver, and the hilarity, healing, and irresistible hope that follows."